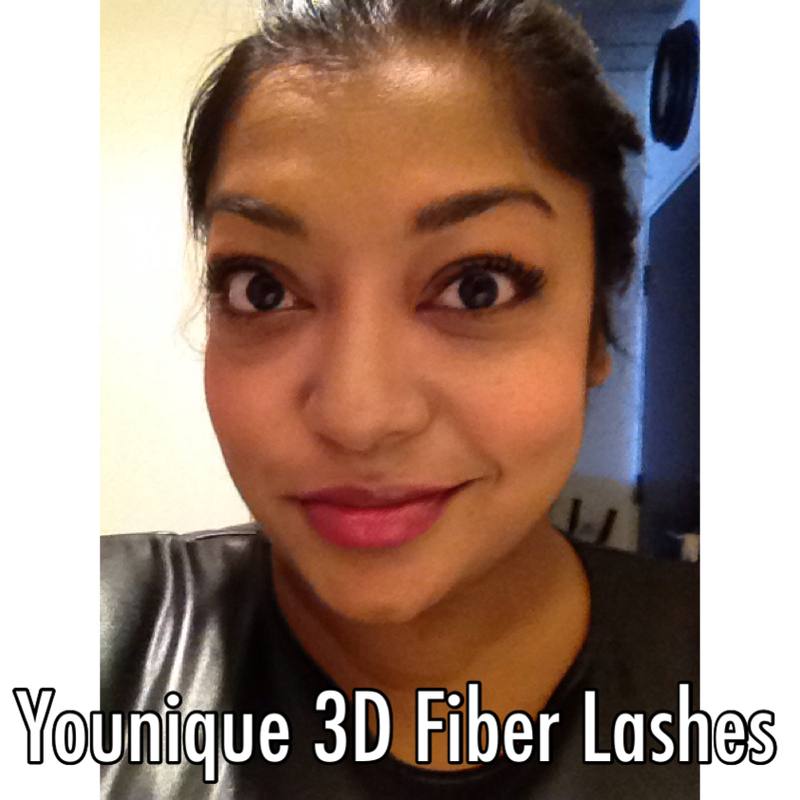 Younique 3D Fiber Lashes – Product Review | Petite Plus, Meow! I’ve never been a big wearer of makeup. I’ve always wanted to try those fake, fun, lashes….but the truth is the idea of GLUEING something directly to my lash-line kinda freaks me out! Recently, I was sent a product called Younique’s Moonstruck 3D Fiber Lashes … and I have to say, it has totally won me over!!! 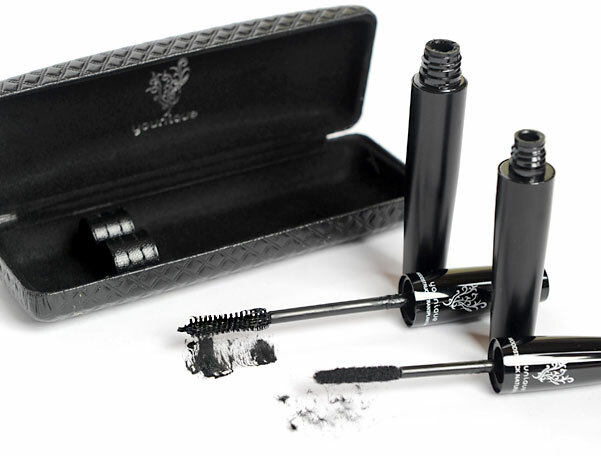 It’s a natural product that enhances the length of your lashes and gets applied like a mascara. To really SEE the magic of this product — I’ve taken a ton of before vs. after shots to really see the difference. 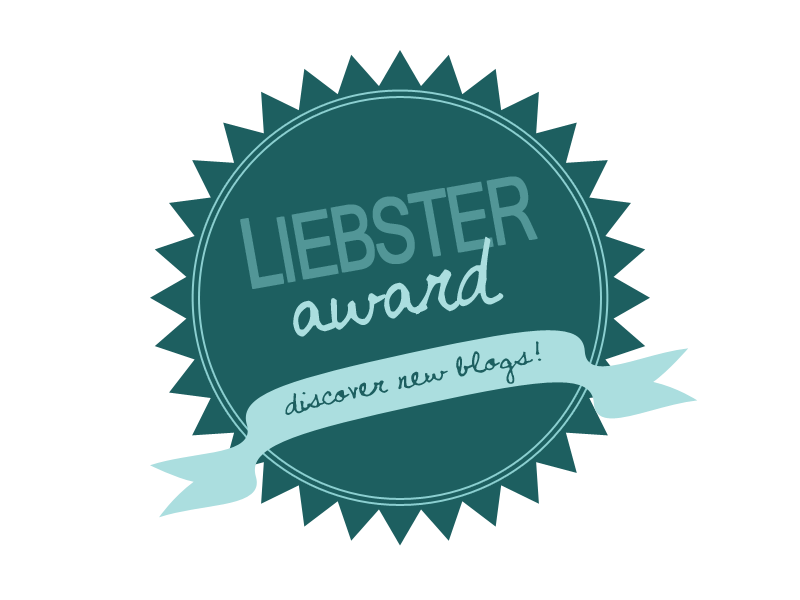 WARNING: Extreme close up pictures of my eyeballs throughout this post friends – stand back!!!! The 3D Fiber Lashes involves applying a Transplanting Gel and Natural Fibers to help create the appearance of incredible thickness and volume to your existing lashes. 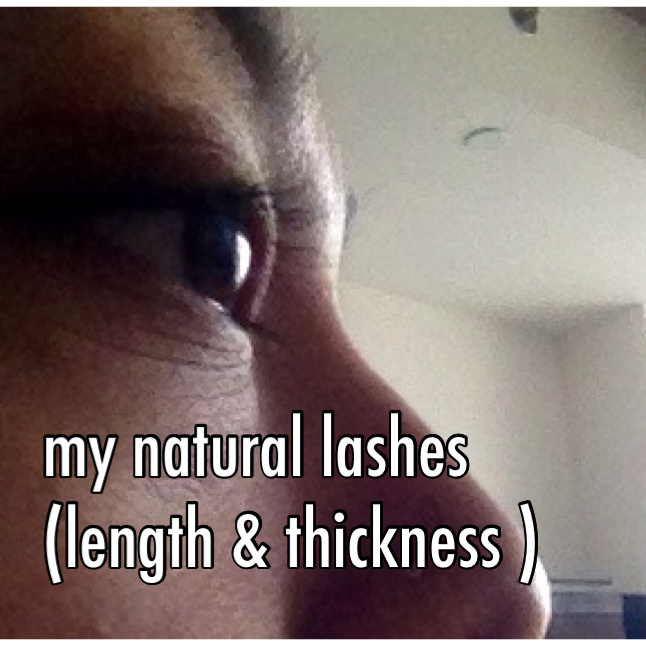 Plus, they didn’t feel heavy along my lash line when I blinked, like false-glued-on-lashes would I imagine. 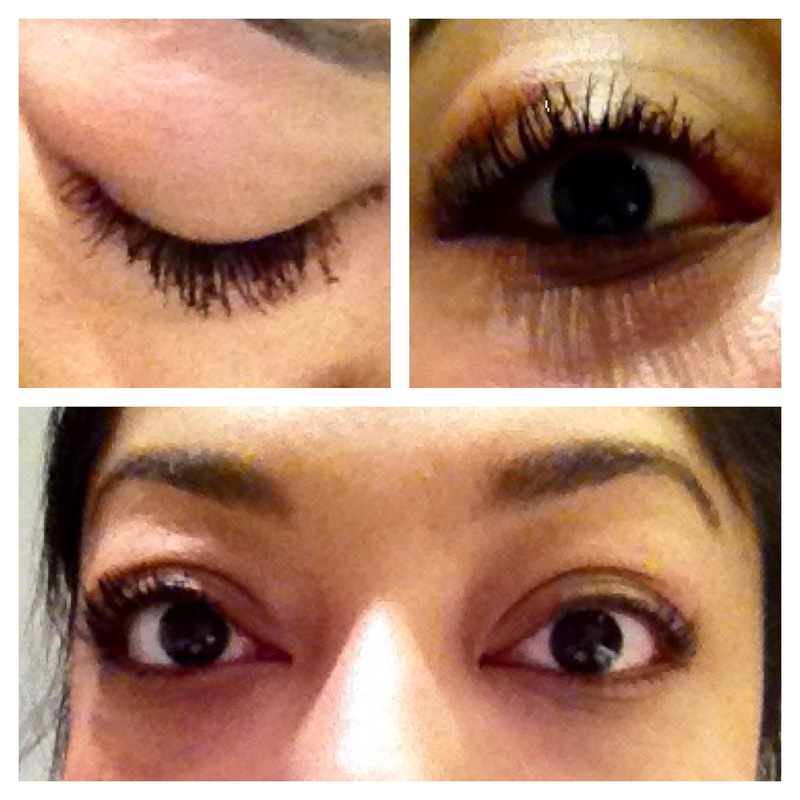 Applying the product was super easy too, and you can see the immediate results: 300% increase in thickness and volume of my lashes, while still looking real and natural. The one tip, or tool, that I wish I had during the application process was a lash comb to help separate the lashes and eliminate the clumps that may form when applying the fibers to the transplanting gel. The ingredients of the natural fibres are 100% natural green tea. And the transplanting gel is a base of water, beeswax and iron oxide (i.e. the black colouring). The recommend shelf-life is 3-months if you use it everyday, and up to 4-5 months for occasional wearers as long as the tubes are capped tightly. To remove, I simply followed my regular face washing regiem – using my Aveeno Fresh Essentials Daily Exfoliating Scrub that I’ve been using this month (stay tuned for the that product review at the end of the month friends). These fibers are water-resistant … but easily wash off with warm water and facial cleanser at the end of the day. I’ve included a demo video below, in case you wanna see the application process before trying it yourself. Cheers to YOU and your new thick & full lashes ladies! Enjoy! Pingback: The Roaring ’20s at Palais Royale | Petite Plus, Meow!